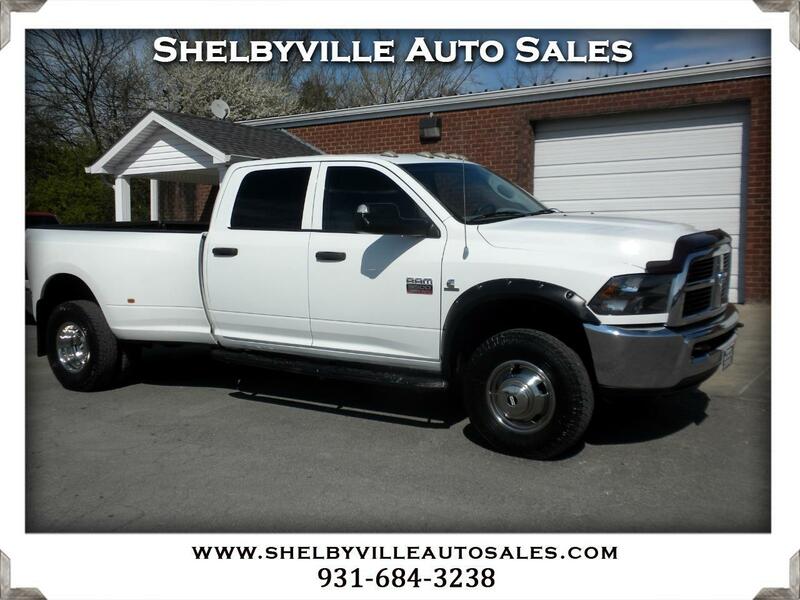 CLEAN TRUCK...4WD...GOOSENECK HITCH...GOOD TIRES...POWER WINDOWS AND LOCKS...FACTORY EXHAUST BRAKE...NON-DEF ENGINE...RUNS AND DRIVES GREAT...84 MONTH FINANCING AVAILABLE...THIS TRUCK IS POWERED BY A LONG LASTING 6.7 CUMMINS TURBO DIESEL!!! WE PRICE OUR VEHICLES TO SELL! PLEASE CALL TO CONFIRM AVAILABILITY BEFORE YOU MAKE THE DRIVE! WE OFFER A WIDE VARIETY OF FINANCING OPTIONS! $O DOWN AND RATES AS LOW AS 3.85% FOR WELL QUALIFIED BUYERS AND QUALIFYING VEHICLE! ALL LOANS SUBJECT TO CREDIT APPROVAL! ALL ADVERTISED PRICES DO NOT INCLUDE TAX, TITLE, AND TAG FEE. DOC FEE IS INCLUDED IN THE ADVERTISED PRICE. WE MUST COLLECT TAXES ON ALL TENNESSEE RESIDENTS. OUT OF STATE CUSTOMERS CONTACT US FOR EXACT PRICING. ALL VEHICLES ARE SOLD AS-IS. EXTENDED SERVICE CONTRACTS ARE AVAILABLE FOR YOUR PROTECTION.